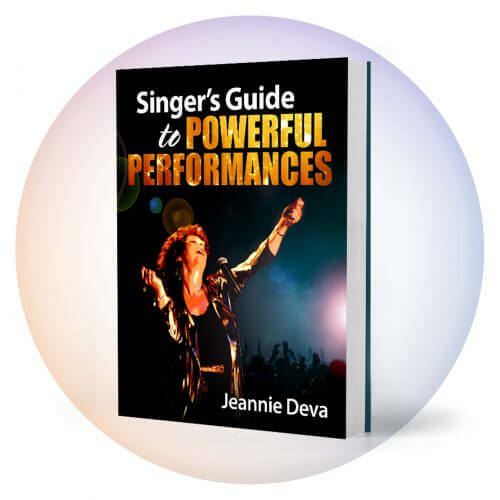 Looking back over my early years as a performing singer, it is easy to see now what I failed to realize then: I was totally unprepared when I arrived at rehearsals or gigs. This month’s tip will help you be sharp and professional at your gigs by applying a well-known Boy Scout motto. There were so many occasions when I was surprised with a request to sing a song. My mind would go blank while I fumbled around trying to think of an appropriate song for the circumstance. Has that ever happened to you? It doesn’t present a very professional image. After enough of these embarrassing experiences, I decided that my definition of professional would embrace the ability to deliver an excellent performance even with little or no notice. 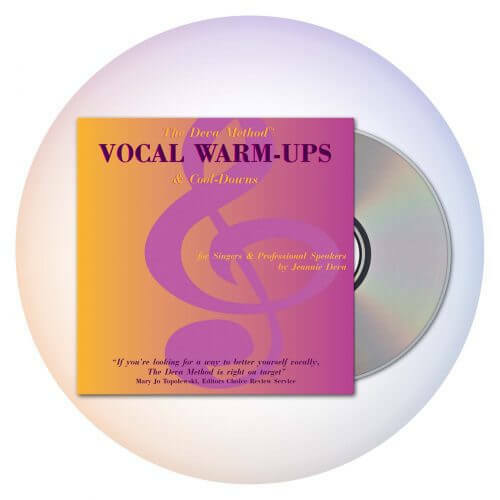 I decided that being a professional included being prepared anytime someone asked me to sing. It meant having a list of possible songs in a variety of styles including one or two that I could sing a cappella if there was no accompaniment. Using my imagination to envision various situations where I might be asked to sing with little or no preparation, I assembled a versatile repertoire and a list of accessories I would take to auditions, rehearsals, gigs and even social occasions where I might be asked to sing. This evolved into the Gig Bag. 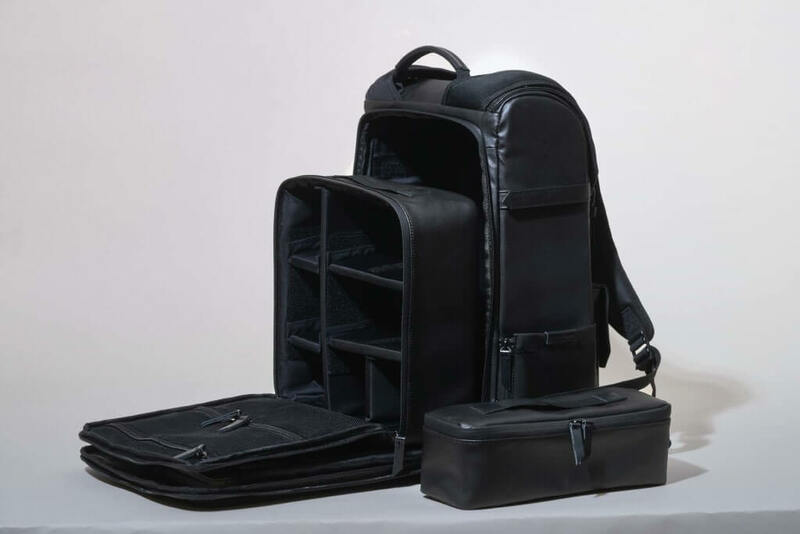 This is any kind of bag or case that is large enough to hold everything you may need when you go out to sing. 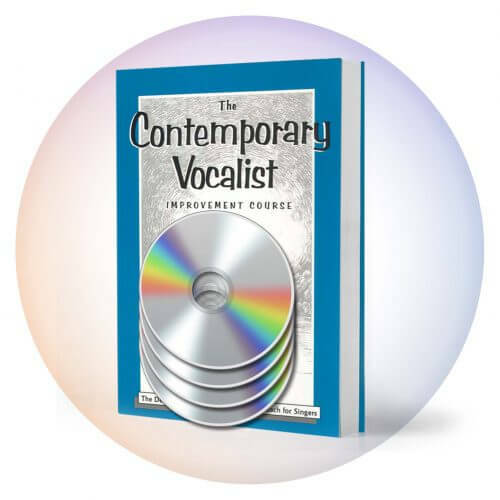 You’ll use it when going to jam sessions, open mic nights, rehearsals, auditions and performances or whenever you might be called upon to sing. By keeping your gig bag packed and conveniently stored at home or in your car, you’ll be prepared to rush off with last minute notice and not forget important accessories like a microphone, sheet music or lyric book. Personalize this checklist to suit your needs. I usually bring along my favorite mic stand. Adapt the gig bag to your needs so that you’re prepared to sing and sound good in any situation!